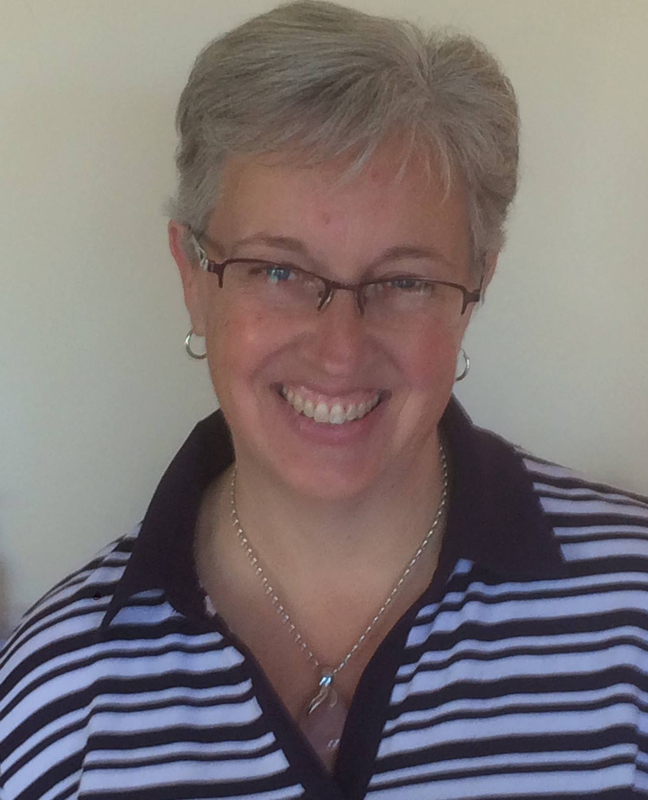 A quick post today to wish all the other Aussies a very happy Australia Day! And, to share another pretty card with you. This one was quick and easy and uses a few of the same elements as my card from yesterday’s post. These gorgeous new patterned papers from Stampin’ Up! certainly make it easy to whip up a card in a few minutes. Below is are the products I have used to make this card. Crafty Boots Challenges is currently running a “Ribbon or Lace” challenge. In the past, I would have loved this one and found it really easy, I used to love using ribbons, bows, lace, you name it, as long as it was girly and pretty. I seem to have lost my Ribbon and Lace mojo! So it really has been a challenge to make a card with ribbon, I wanted to leave it off, I had other ideas, but I put on the ribbon, and a nice big bow! Below is a list of the gorgeous goodies I used to create my card. I hope you will pop on over and check out what the rest of the Design Team have been creating, and share your own project with us too. This month’s challenge theme at Patty’s Creations is Birthdays. 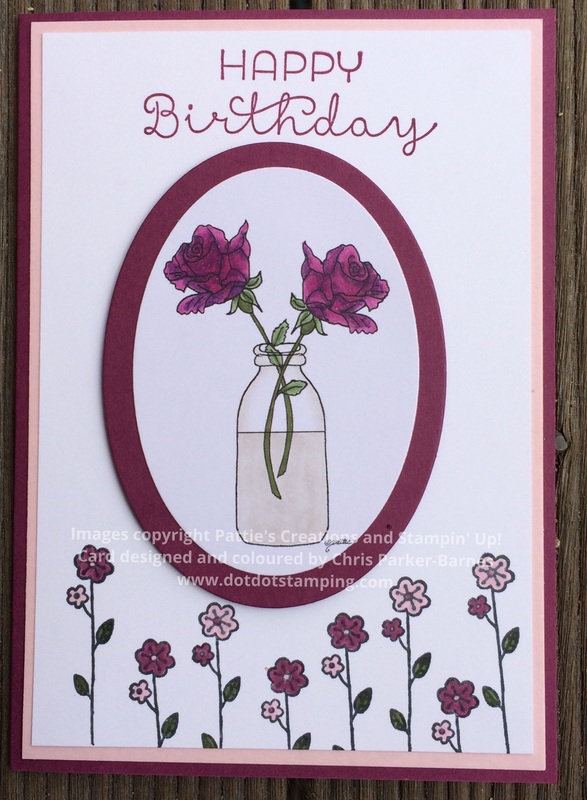 I have chosen to use the Roses in Milk Bottle image for my card. I have again coloured it using Copic Markers, and combined it with some stamped images from the Stampin’ Up! Cottage Greetings stamp set. Come on over and check out the rest of the Design Team’s birthday cards here. This week’s challenge at Just Add Ink is to use Typography on your project. 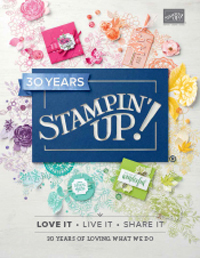 I have used the gorgeous new Stampin’ Up! Hostess stamp set Best Thoughts for my card. I liked the look of this rolled technique, and thought I would give it a try, however I am not entirely happy with how it turned out. Note to self: always wait until the glue has dried before taking the photo!! 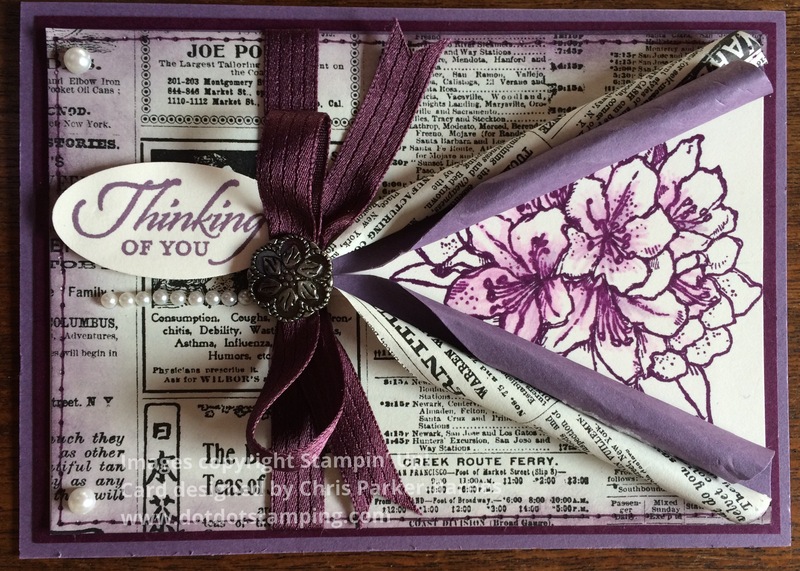 I have used the colours Perfect Plum, Blackberry Bliss and Very Vanilla, along with some of the Typeset Specialty papers and an Antique Brad. Did you know that you can get the hostess sets for your self, in a number of ways. 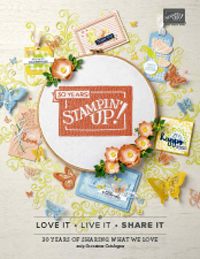 You can host a stamping party with some friends. You can place an order of $250 or more. Or you can collect orders from other crafters to make up a total order of $250 or more. Contact me if you would like to know more. Posting up a card today, as a reminder to join us at Crafty Boots Challenges, for the current sketch challenge. My card features the Flower Fair Framelits Dies and matching Flower Patch stamps. 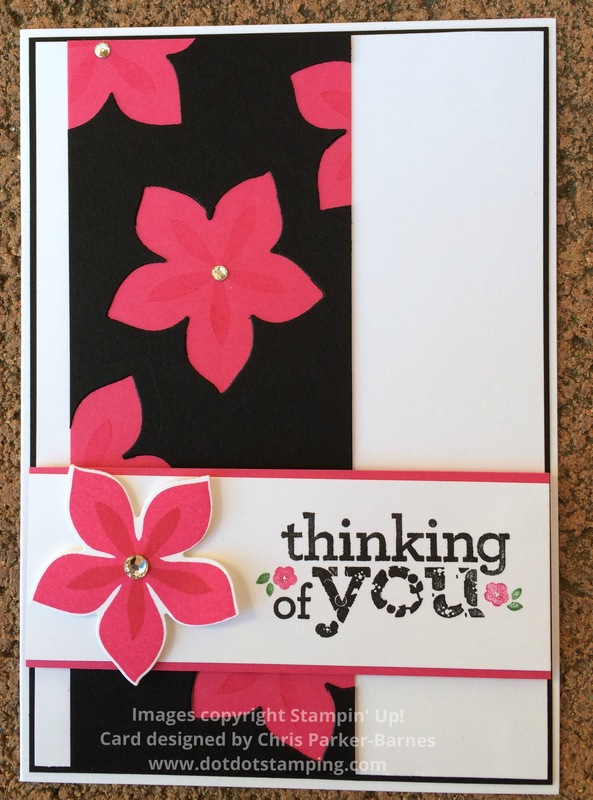 The flower shapes have been cut out of the black layer of cardstock, and then placed over some Melon Mambo cardstock. Then some smaller flowers have been stamped onto the pink layer to look like the centres of the flowers. I just love these lovely bright colours, especially on the first, snowy day of winter! Yes, we had snow this morning, and our snow man is still standing! Hope you will join our sketch challenge at Crafty Boots Challenges.